VOTE FOR THE BEST OF THE BEST AND WIN! ONE WINNER EACH MONTH in May, June, July, August & September, 2019! Award Winners Will Be Announced in the 35th Annual Visit Bluff Country Magazine in the year 2020! One drawing winner will be announced each month and notified by email. Winners will be required to pick up prizes at the Visit Bluff Country Magazine office in Preston, MN. The Following PRIZES will be given away in 2019! For 11 years, GMG’s Choice product line has stood the test of time. 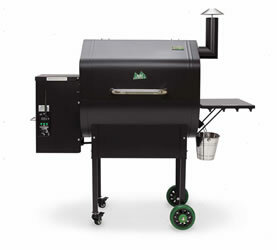 We’ve constantly refined and improved it so that you can now own a high-tech, industry-leading pellet grill for a modest price. Grill 7 racks of ribs, a gazillion hamburgers, or a huge stand-up turkey with room to spare. Control and monitor your grill from your couch or on-the-go with GMG Smart Control. Adjust your smoke and grill temp from 150°F to 550°F with 5° increment control. Adjust and monitor your food temp from your phone with the GMG App. Grill smarter, eat better! Kick your taste buds into a new dimension! 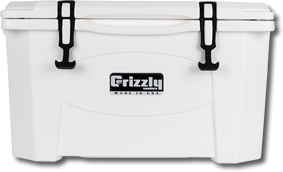 With its lifetime warranty, you’re assured that the Grizzly 40 Quart Cooler is more than just a fad. Since 2002, Grizzly has been engineering and torture testing coolers with your hunting, fishing, tailgating, and camping expeditions in mind. 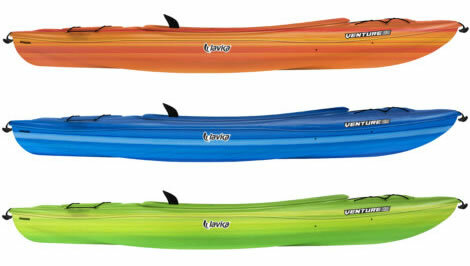 Our coolers are made in the USA by outdoor enthusiasts for outdoor enthusiasts. Proudly envisioned, engineered, tooled, tested, perfected, and produced in Decorah, Iowa, Grizzly Coolers has extensive knowledge and credibility in the cooling industry. To be entered, complete this online ballot. Final entry deadline is September 30, 2019. *	What town and state are you from? 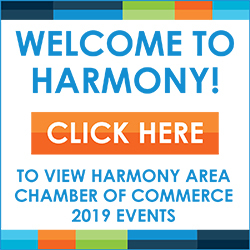 Only businesses and organizations represented in the 2019-2020 Visit Bluff Country Magazine are eligible for the BEST of the BEST Awards selection. What do you love about this antique store? What do you love about this Apparel store? What do you love about this bank? Share what you like about this place. 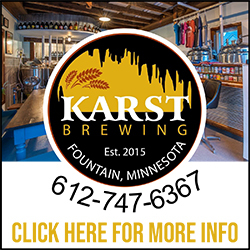 Share what you love about this brewery. Share your thoughts about your convenience store choice. Let us know what you like about this place. Would you like to share what you love about this place? Share your thoughts about this store. What do you love about this golf course? Why did you choose this as The Best? Share your thoughts about this place. Would you like to share any information about this place? What do you like about this museum? Would you like to add any comments about this realtor? Would you like to add any comments about this choice? What do you love about this tour? Tell us what you love about this winery. * Please confirm this is a real person and you are submitting these answers to be entered to win a great prize!